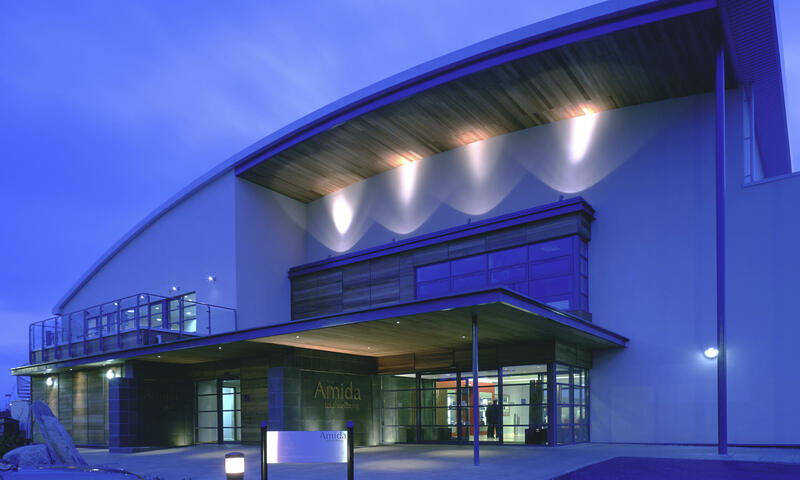 Sparcstudio developed the groundbreaking ‘Amida Club’ concept with The Racquets & Healthtrack Group. 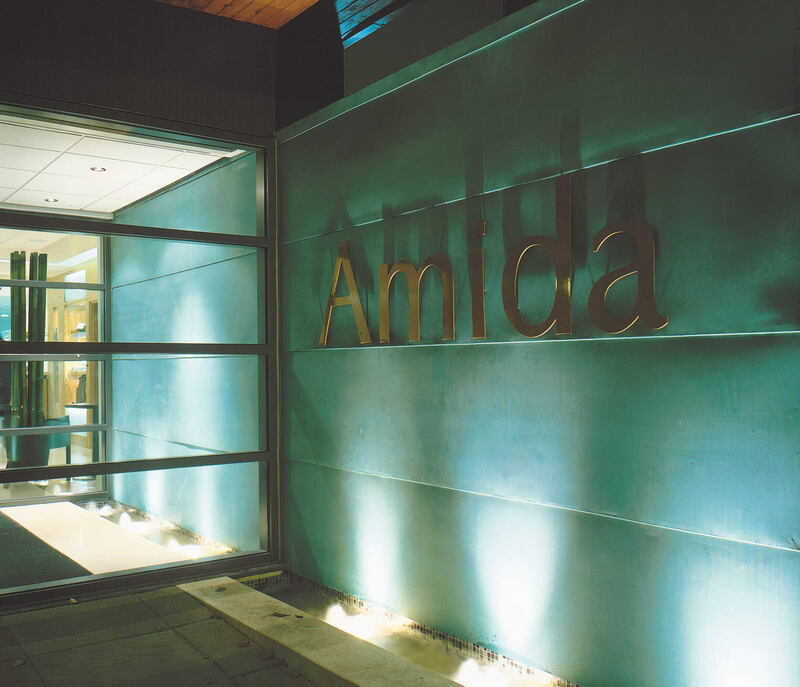 The directors of Sparcstudio had been involved in the roll-out of their previous clubs across the UK and continued the relationship in realizing the two new build Amida clubs in 2003. Differing from the standard model in that they embraced Spa and ‘Wellness’ into the traditional ‘country club’ style health club. At Hampton, a 70 acre 9 hole golf course also formed part of the offer. 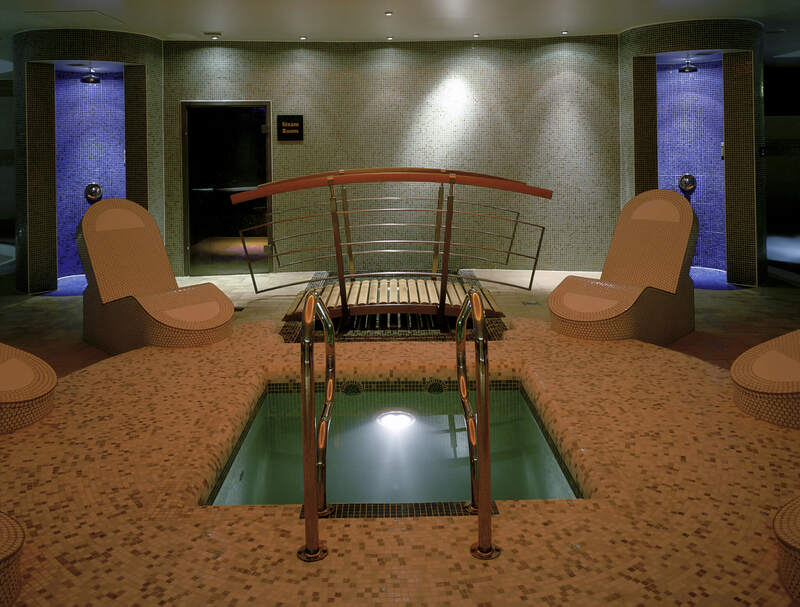 Sparcstudio located the treatment zones, hydropools & thermal suite into the heart of the offer. 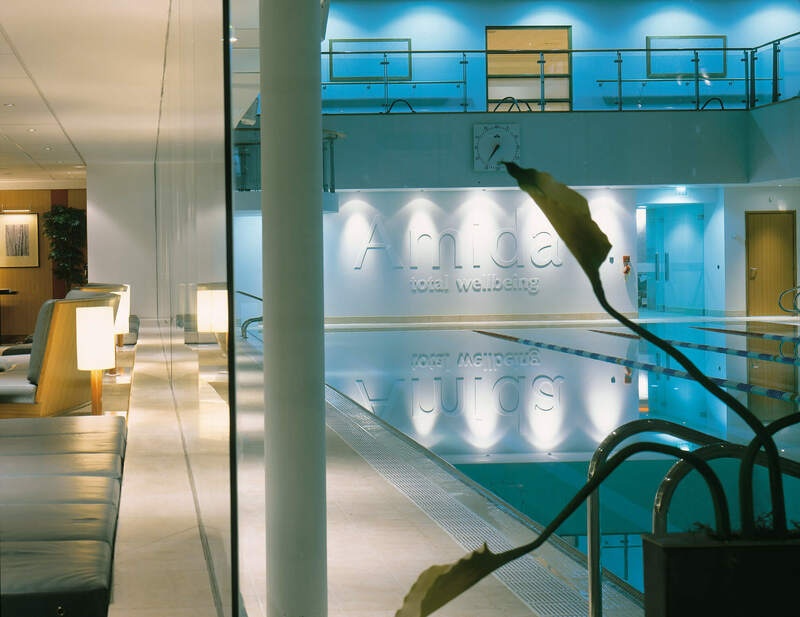 The concept of incorporating luxury wellness into a fitness club has since been adopted by other operators, but they were groundbreaking at the time. The clubs are now owned and operated by David Lloyd Limited. Sparcstudio directors were involved from the start of the projects, designing the buildings and site layout and helping gain planning permission, through to the interior design of the building, working with Pellikaan as D&B contractor. 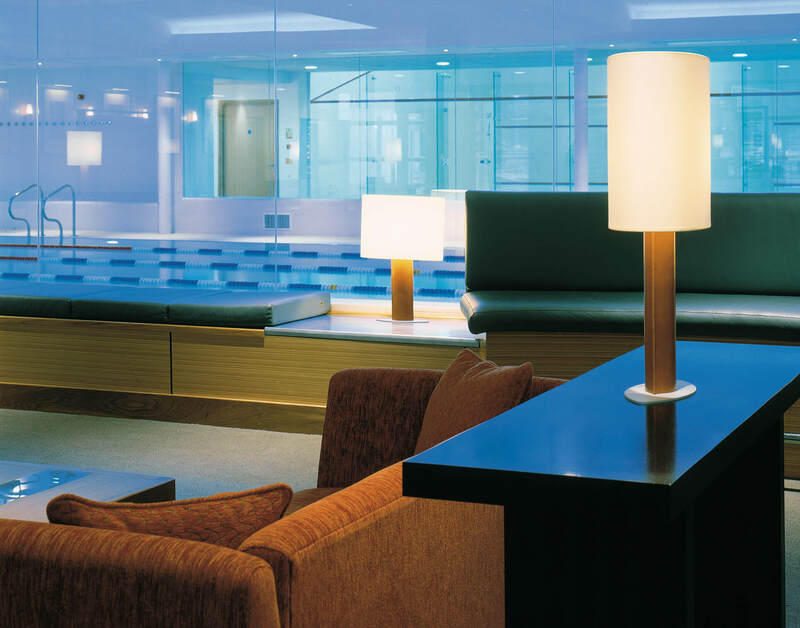 Part of the key concept for the clubs is the visibility of the offer from reception – the pool is located centrally, enclosed with glass walls, with the F&B area to one side and squash courts to the other, with a view up to the fitness floor overlooking the four sides off the pool on the first floor. It was key to the success of the clubs that a feeling of ‘belonging’ was engendered in the members, that it was more than just a gym. Whilst the overall offer was aimed firmly at the family. 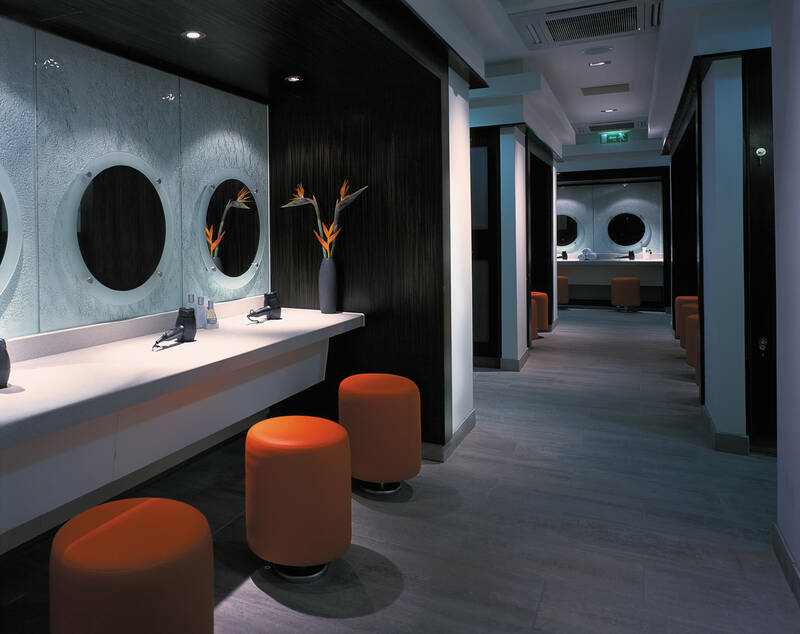 (the club has extensive children’s facilities) luxury dedicated adult changing rooms ensure a great adult experience. 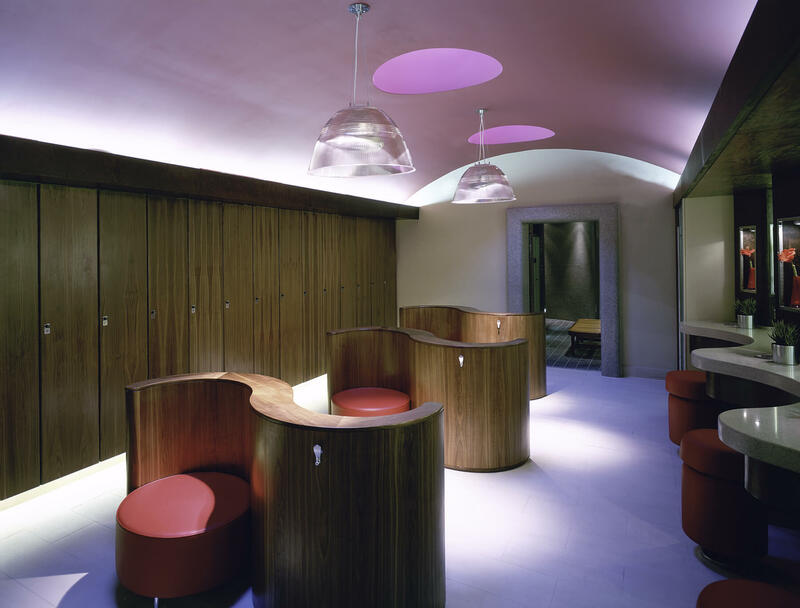 The Clubroom is located on the route from Reception to Changing Rooms so that members have to walk through it, to encourage usage and social interaction, and opens on to terraces overlooking the 10 external tennis courts. The gym above also benefits from views over the tennis courts. 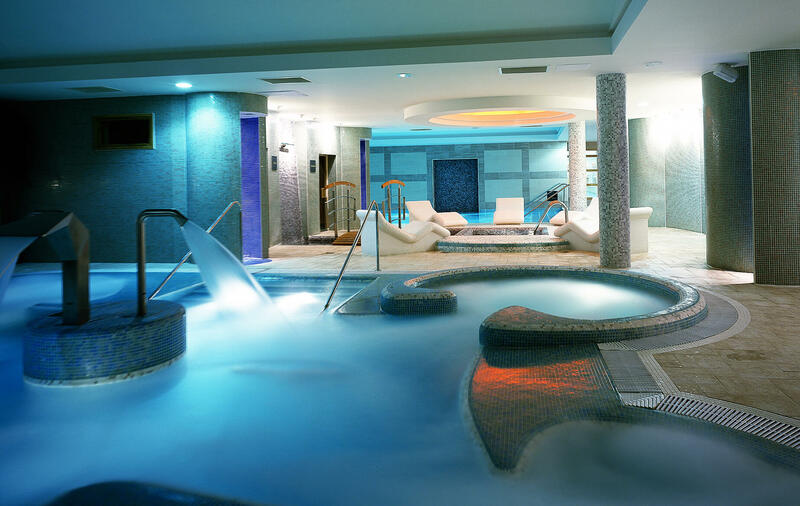 The spa is located between the changing areas so that everyone had to pass it, with a strong retail presence. One of the key successes of the concept is the large hydropool and thermal suite, which offers a great opportunity to relax after a workout.